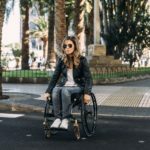 Just like anyone else, those of us with disabilities enjoy both travel and independence, two things that can often prove rather tricky without the correct mode of transport. 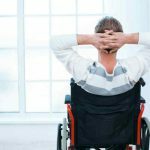 Admittedly, wheelchair car hire companies can be difficult to find, and the disabled transport world isn’t always easy to navigate. 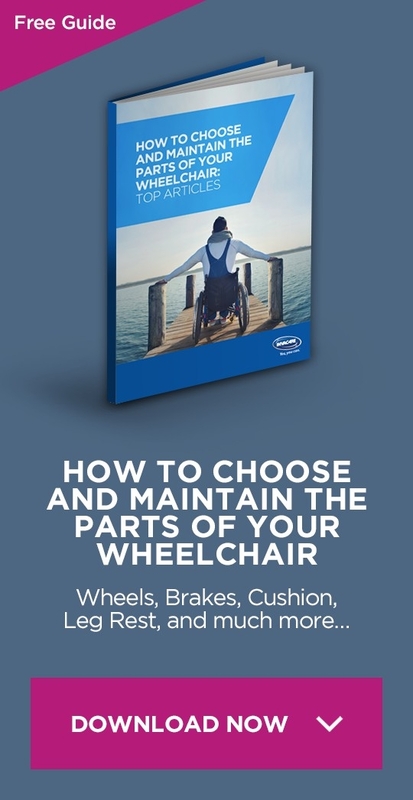 Behold, the top three wheelchair car hire companies for anyone wanting an adventure on the road! Adapted Car Hire provides a broad range of specially adapted car hire vehicles to cater for the needs of disabled drivers and passengers. Vehicles can be hired on a daily, weekly and monthly basis and they provide a door-to-door delivery and collection service. They have a variety of vehicles, where the wheelchair passenger travels in their wheelchair and vehicles have hand controls or adapted foot pedals, to allow the disabled person to drive. Perfect for if you’re looking for a UK road trip, this company will happily drop off and pick up your vehicle for you – easy peasy! Call them on 08456862007 to get a personalised quote that is tailored to your needs. 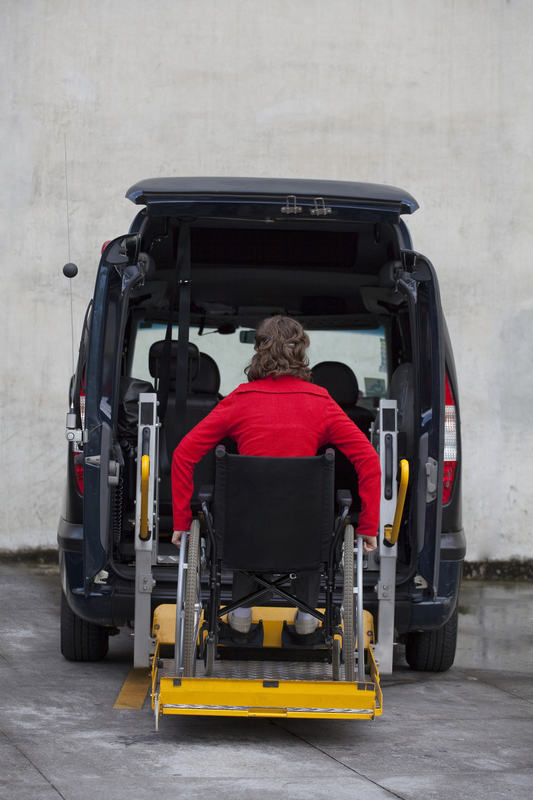 Adapted Vehicle Hire is a particularly interesting company, as an excellent visual table on their site states the different vehicle sizes they have available for hire, going up to the Peugeot Boxer, which holds up to 11 passengers (9 seated passengers and 2 wheelchair users). There’s also an option to enter your postcode, the type of vehicle you require and how long you want it for, before clicking a button for a free quote. Alternatively, you can call 08081592336 to receive a personalised quote. This company, with large, spacious vehicles and numerous adaptations, seems to be the correct one to contact if you are looking to travel to a large event with a big group of people. Stag and hen parties spring to mind…! If you’re looking for a company that is straight forward with their pricing and quotes, publishing them for all to see, then Angel Vehicle Hire may well be the company for you. Perfect to hire an adapted car or van for a speedy weekend or mid-week break, prices are split into weekly and weekend segments, with a collision damage waiver, or CDW, added to all prices. The measurements of and space in each car are also printed in the price table, ensuring that you have all the information you need for a quick but effective hire. It may be possible to drop your vehicle at a separate point to the one you picked it up from, ask for your own convenience. If travelling as a group and planning to drive longer journeys, it may be worth paying extra to allow other members of your party to take the wheel and give you some rest. Always check the measurements in the car and the space for a wheelchair to avoid disappointment and extra cost at pick-up. Take into account the wheelchair sizes before hiring.